It’s time to start taking debit and credit cards with a credit card processing solution for your marijuana dispensary in California. The Transaction Group (TTG) has your mmj credit card processing and banking solution. TTG is a merchant account solutions provider that was founded in 2004. Since opening our doors, we’ve helped many businesses with banking services and payment processing solutions. 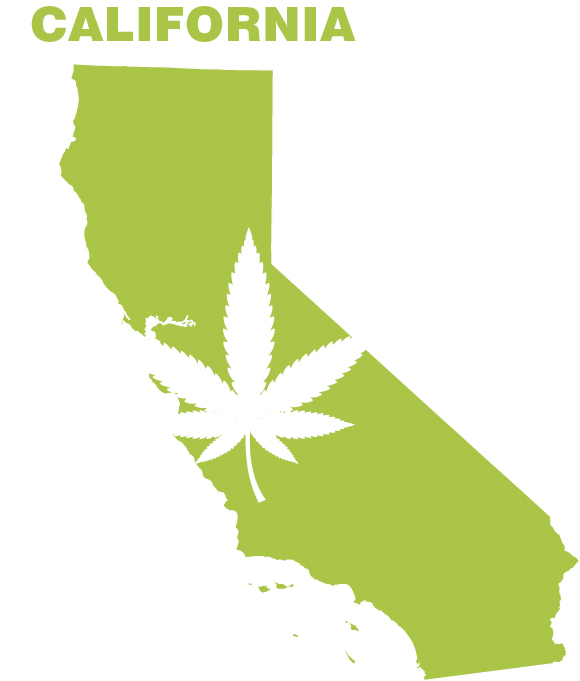 Just before traditional credit card processing for marijuana dispensaries in California and all other legal states was phased out by major credit card brands in 2012, TTG began assisting the cannabis industry with an alternative payment solution. Today we’re able to set up credit card processing services for both medical and recreational marijuana dispensaries in California. If you are operating as a cash-only dispensary, you need to do yourself a favor and offer a value added service to your customers. Marijuana dispensary owners in California that need a credit card processing solution (credit & debit cards) can get set up to take debit and credit cards in just a few business days. Call us today at 888-383-8056 to get started.